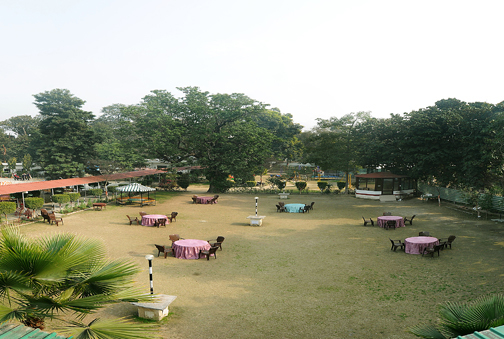 The Service Club Amritsar was started during British regime in year 1922 having Officers and Prominent Citizens of Amritsar City as a members. 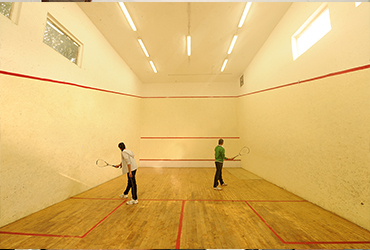 Over the years the membership and the activities of the Club have grown multi folds. The membership has grown with members of different walks of life and now the membership consists of members from Service Class, Professionals like Doctors, Engineers, Advocates and Chartered Accountants and Businessman from various fields. 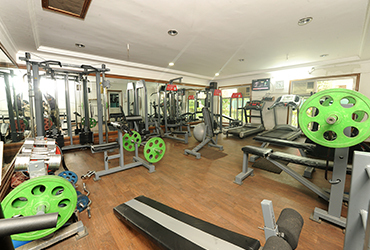 The Activities of the club have grown multi folds consisting of various Sports, Swimming Pool, Health Club, Entertainment and recreation facilities for the members. 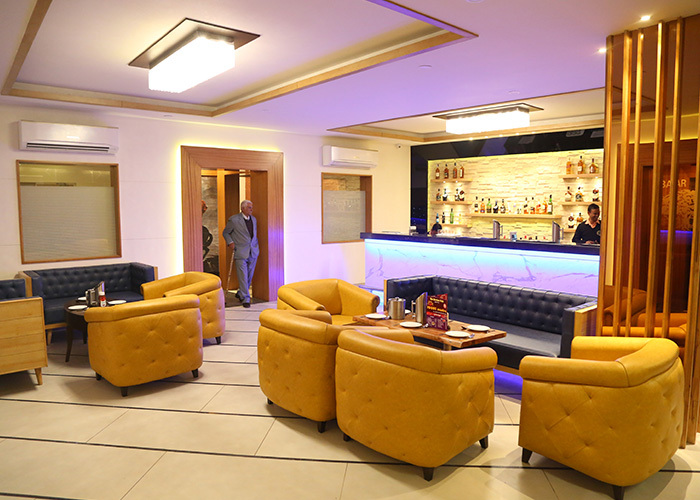 Beside's above, the Club is having excellent rooms for night stay as well as parties in the Club. 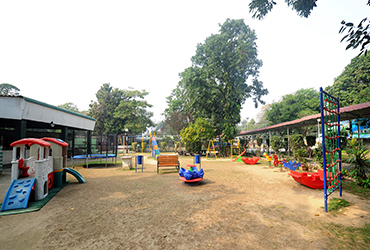 There are recreation activities for children which includes swings, sea saw, slides and other games etc. 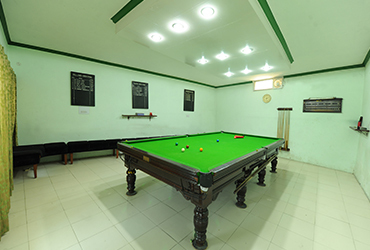 Best Place to relax after long tiring day . Separate room available for private parties. Amazing veg. and non veg. food at reasonable rates.